If you are anything like us, we love to entertain. 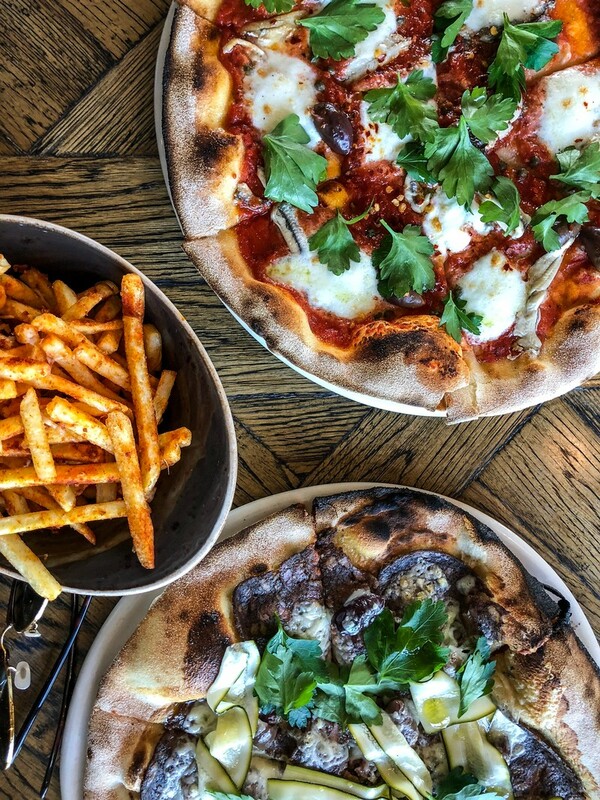 Delicious food served with great company and a bottle or two of Raidis Estate wine on the table is the best way to live and is the ethos of why we do what we do. Mexican food is made for the entertainers. 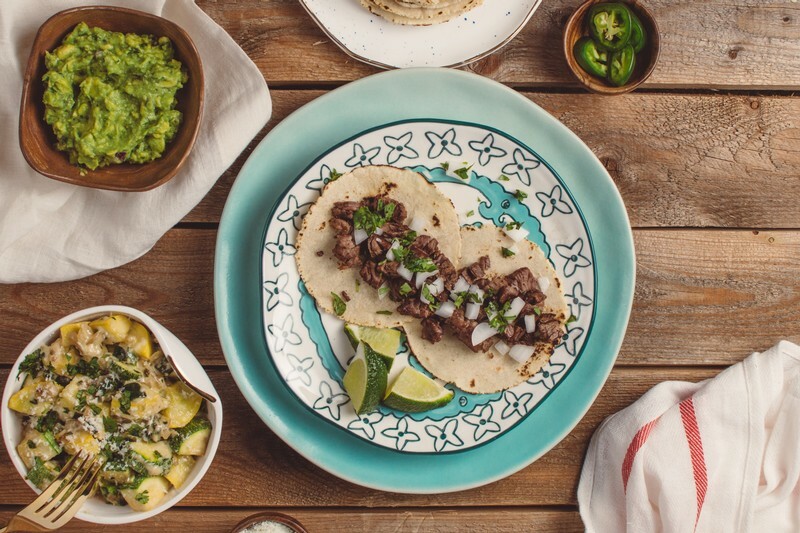 From tacos to guacamole, it is made to share and enjoy with minimal fuss. Enchiladas are a fantastic way to feed the masses. This beef enchilada recipe is sure to impress. Preheat oven to 180 Degrees, then pour 1 cup enchilada sauce in the bottom of a baking dish and set aside. Heat olive oil in a saucepan over medium-high heat. Add beef, chilli, salt and pepper to taste. Cook until browned, about 3-5 minutes, making sure to crumble the beef as it cooks. In a large bowl, combine beef, corn, beans, 1/2 cup goats cheese and 1/2 cup cheddar cheese. To assemble the enchiladas, lay a tortilla on a flat surface and spoon 1/4 cup of the beef mixture in the centre. Roll the tortilla and place seam side down onto prepared baking dish. Repeat with remaining tortillas and beef mixture. Place into oven and bake until bubbly. About 20 minutes. Serve immediately, garnished with coriander, avocado and tomato, if desired. 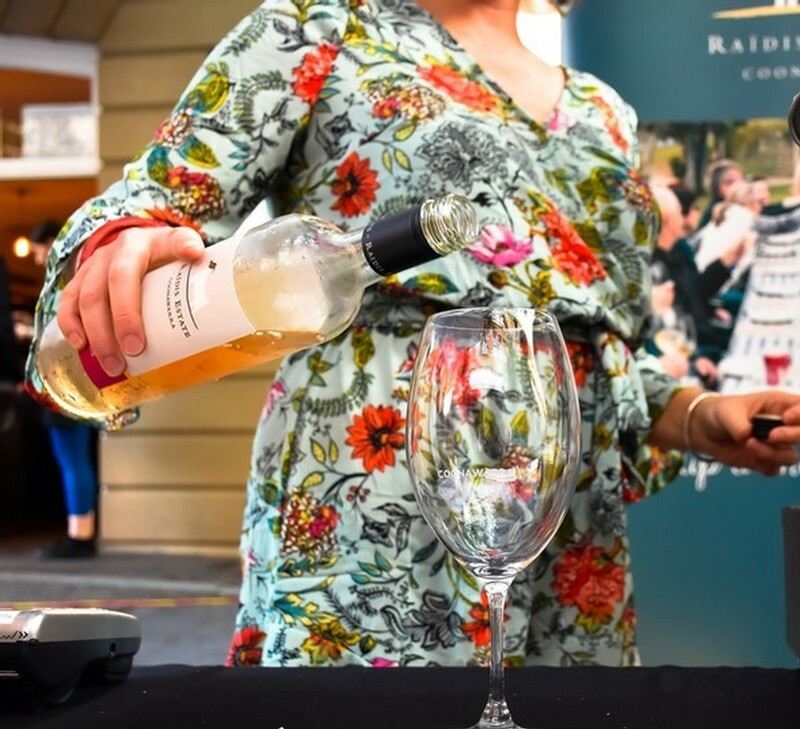 To be best enjoyed with family, friends and a bottle of Raidis Estate Pinot Gris on the table. Winter; the nights are long, the days are a little crisp, and your skin is turning a shade of white… It can be a little hard to take seeing all your friends’ photos of European holidays and tans on Facebook when you first check your social media in the morning… But there is one thing about winter that we can all look forward to, and that is nights by the fireplace, a bottle of red wine carefully decanted, and a delicious pasta. 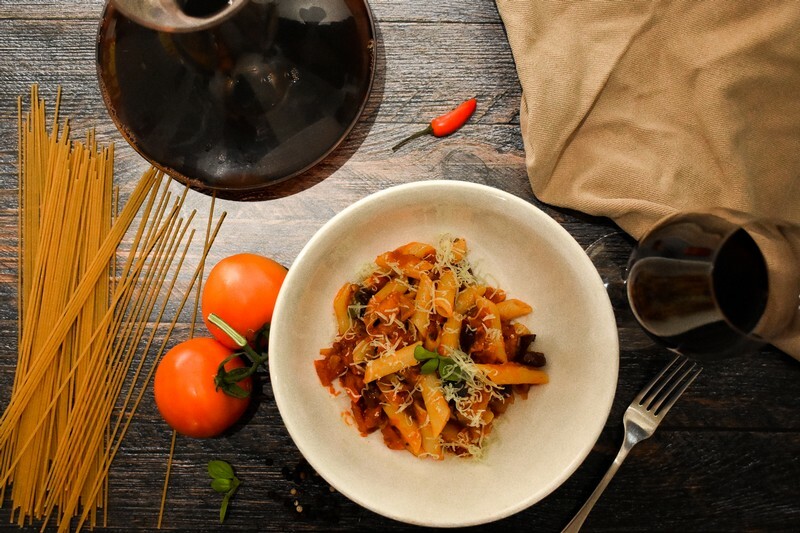 There is not much better than a bowl of pasta and a glass of red wine, am I right? So here is a recipe for a delicious puttanesca sure to warm you up. Finely chop onion and garlic and place to the side. Also, chop up olives and anchovies into small pieces. Heat up olive oil in the saucepan and sauté onions and garlic until translucent. Meanwhile boil a large pot of water, seasoned with salt. Place a handful of pasta into boiling water, reduce heat and cook for the time required. Add a tin of tomatoes, capers, olives, anchovies to saucepan, and salt and pepper to taste. Pour sauce over pasta to serve. Serve with a delicious red wine. 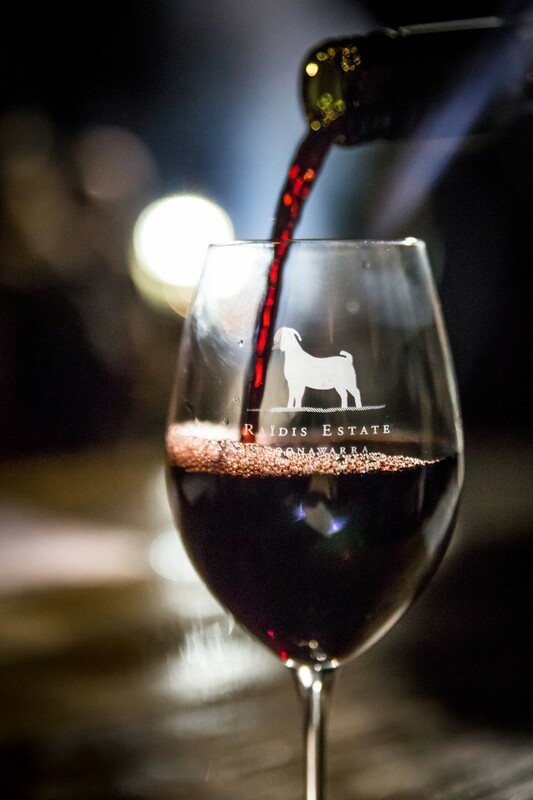 We recommend a Billy Goat Shiraz or Mama Goat Merlot. Have you ever seen a gymnast perform? Carefully executing their movements on high bars, or hanging from rings while doing flips, twists and turns. The beauty of this sport relies on skill, technique and most of all, balance. Wine is no different. Although it’s unlikely you’ll find Stevo anywhere near a gymnastics arena, or dressed in lycra! Wine becomes unbalanced when one thing or another doesn’t fit well into the synergy of the rest of the wine. i.e. there is too much acid, too much tannin, not enough alcohol etc. You get the picture! Making great wines that people love to drink requires a lot of planning, a lot of skill, and much balance. Balancing of inputs in the vineyard and inputs in the winery all combining into the magic that is in the bottle. It’s funny how making a wine can be related to gymnastics, but just think if a gymnast puts their arm out the wrong way, or misses a critical step, they become unbalanced and can fall, hardly making for a beautiful display of perfect form. In much the same way, if all the components of a wine are not in synergy with the others or the wrong kind of oak is used, the wine can become unbalanced and doesn’t perform as well as it should or could. It’s for this reason that we take special care to make sure our wines are harmonious, that all the parts and inputs are in sync and most of all that the wine is balanced because in balance there is beauty. Next time you have a glass of wine, think about how well all its parts work together, and know how much care and attention has gone into making those grapes the best they can be! Disclaimer: Please don’t drink wine and then attempt to do gymnastics! There is something ultra-comforting about winter weekend escapes from the city. A chance to hit the open road, to travel and to experience all that the rugged Australian landscape has to offer, all the while on the hunt for red wine and fun times spent around fireplaces with friends and family. This July we are hosting a very special dinner as part of Cellar Dwellers weekend. This event offers the perfect city escape and if you’ve never been to the Coonawarra before, now is your chance! 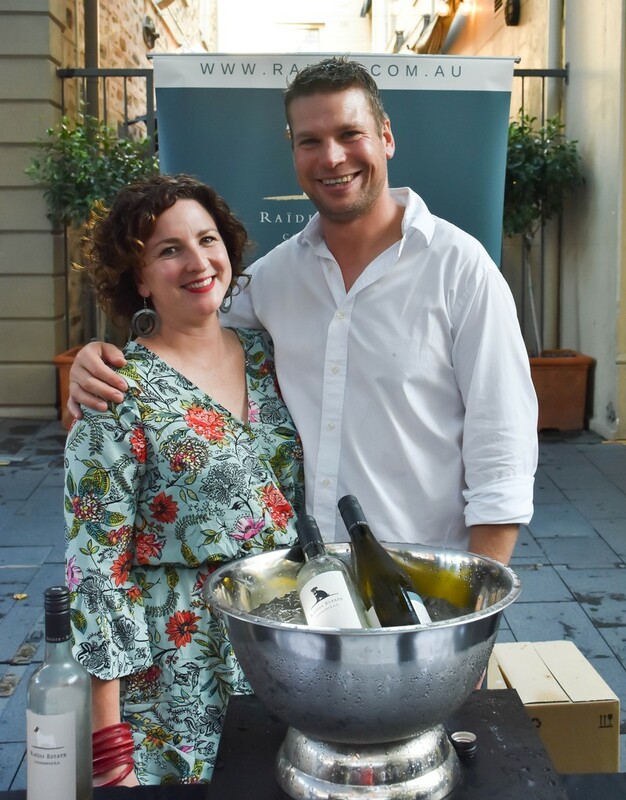 Come on a taste exploration as we open our cellars and share with you a selection of current & back vintage Raidis Estate wines expertly paired with a delicious dinner crafted by Chef Kirby Shearing. This is set to be a night to remember and a perfect excuse for a weekend getaway. It's all fun and Goats! We love our Goats! So much so that most of our wines (and our wine club) are named after them. We’ve got the Billy Cabernet Sauvignon, Mama goat Merlot, Cheeky goat Pinot Gris, The Kid Riesling, and our Flagship Cabernet called the Trip. Goats are amazing animals, who along with being funny to watch actually play a very important role in making our wines. We are not suggesting that they get involved with any foot stomping (as that’d be a bit weird), but they help keep disease pressure down in our vineyard which makes our vineyard practices more sustainable. 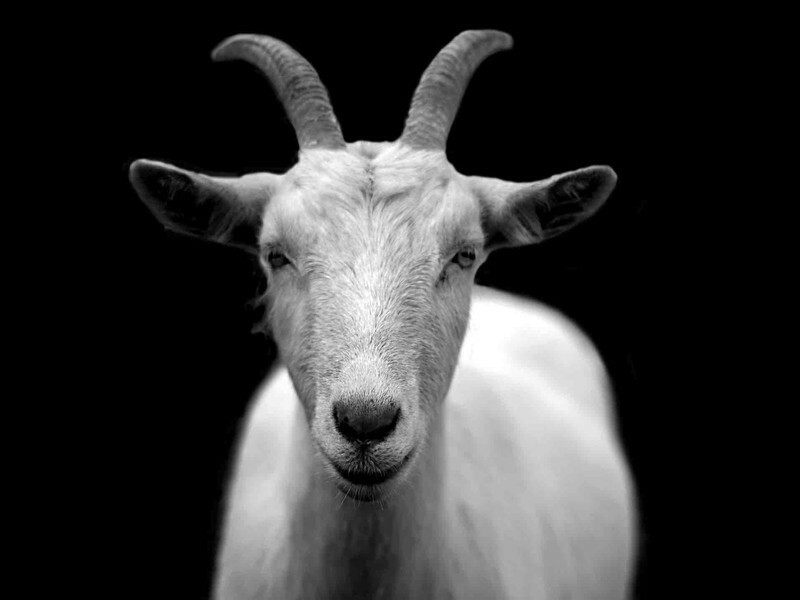 A male goat is called a buck or billy. Females are doe’s or nannies. Young goats are Kids, and a family of goats is called a Trip. Goats have wine in their blood (not literally). 10,000 years ago (after they were originally domesticated in Northern Iran) their skins were used to make bottles to hold water and wine up until the middle ages. Goats are extremely curious and intelligent. They can climb trees, and they can even be house trained! Our goats are more to us than just lawn mowers. They play a very important role in making our beautiful wines, they are part of the family, and they are just hilarious to watch! Come by and see our goats in action, and while you’re here be sure to visit the cellar door. And if you know something about goats that we don’t, we’d love to hear it! What makes a wine worth cellaring? 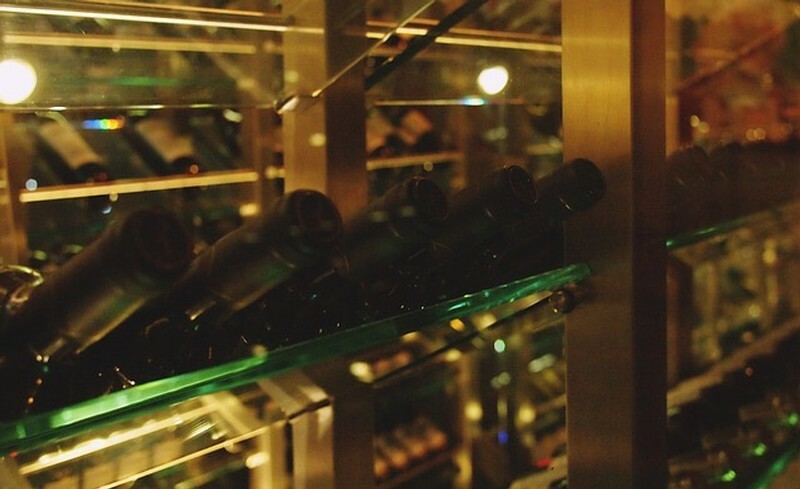 There is something truly romantic about entering a dimly lit cellar to rummage through dusty bottles of wine in search of that perfectly aged bottle to share with your guests. Then, once chosen you blow off the dust and cobwebs, and carefully decant the chosen wine in the hope that it has held up to the test of time and has been worth the wait. So, how do you know what wines are worth buying to age in your cellar? Well, here is a general guide to starting a cellar of your own. Start with price point. Any wine that is $20 or under is generally made to drink within a relatively short period of time (1-2 years depending), so wines you are looking to cellar generally sit a little higher in price point. This is not to say that there aren’t excellent wines under the $20 price point, but this is a good guide if you are looking to start collecting wines and cellaring as a hobby. The fruit will develop and change in the wine over time, but it won’t magically appear if it’s not there to start with, so pick wines that are sourced from quality fruit and premium wine regions as they’re more likely to age well. Tannins are a big one in ageing (red) wines. The tannins provide structure for all the other wine parts to hold on to, so imagine tannins like a spider’s web that provide the framework to hold the wine together. The more structured the wine, the more likely it will hold up over time. 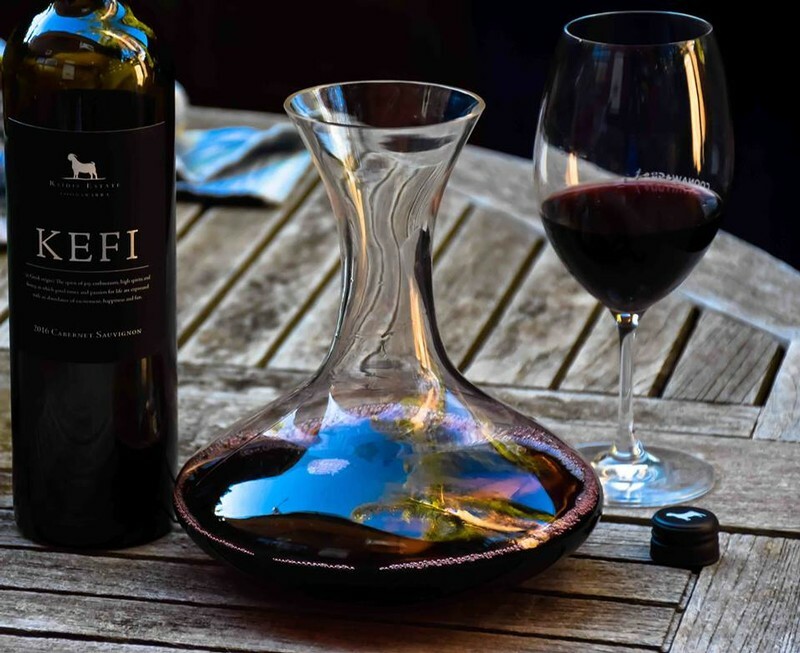 The reason big bold red wines often fair better in the cellaring process is that these wines have lots of oak tannins that hold the wine together in the cellaring process. Acid plays an important role in preserving fruit flavours and the wines themselves (more so in white wines). Having the right amount and balance of acid in a wine will assist with the wine development over time. Tip – often the best ageing white wines will be quite acidic as young wines, but develop beautifully if cellared for a few years (or more). Most of all, pick wines that you love the taste of in the cellar door and that you can see how that wine might develop in a few years’ time, or better still try and get your hands on an older version of that wine to compare. It’ll be like looking into a crystal ball. At the end of the day, there is no point buying wine you don’t enjoy just to cellar it. Oh, and if in doubt, the winemaker will usually provide some guidance on the back label of the wine on its cellaring potential. We love nothing more than delicious home-made pizza and a cracking red wine when it’s cold outside. We want you to make the most of the treats winter nights can offer, so we’re giving you our secret pizza recipe to make winter nights fun! There’s something really satisfying about making pizza from scratch, and getting the dough right is the secret to a great pizza. It’s super easy to make (so don’t be scared!). Place the flour in a bowl, pour the olive oil, salt and yeast into the flour and then gradually add the water while turning the mixture with a spoon. Continue this until all the flour is mixed in and a homogenous dough is formed. Then lay a tea towel over the bowl and let rest for 2-4 hours in a warm spot (until dough doubles in size approximately). Once the dough has risen, remove from bowl and coat lightly in plain flour to make it easy to work with. Work dough into a log shape and cut into 8 evenly sized portions = 8 pizza bases. Roll out as many bases as you need (to feed the hungry masses) into the desired shape and thickness, and lay on greaseproof paper before adding toppings. Top pizzas with whatever takes your fancy and grab a great bottle of Raidis wine to complement the flavours. Once you’ve finished adding toppings, we recommend using a BBQ with a hood (you can use an oven) to cook them at 200 degrees, placing a pizza stone on the grill side for the most direct heat. Cook for 6-8 minutes until the base is crunchy. We often have people ask us why do we decant a wine? And, when should we decant, or not decant? 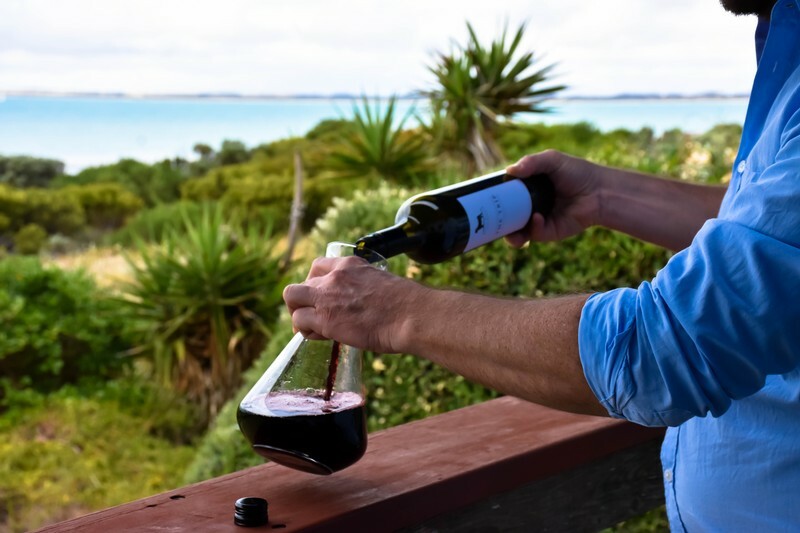 We thought the best way to answer this is by explaining what decanting does to a wine. In winemaking, air contact with the wine is both a friend and a foe for a winemaker. Various stages of the process require air contact (for some very technical reasons) as without it they wouldn’t happen. Once the grape juice is fermented into wine, we try to keep air away from the finished wine as much as possible. The reason is that air causes the release of the beautiful flavours and aromas that we all love in our wines, which is great at the right time. However, once they are released they are lost forever, so we try to retain them in the wine until you open it. After the wine has been in the bottle for a while, those beautiful flavours and aromas can become hidden until air is once again exposed to the wine, which is why we decant; to release those hidden gems! 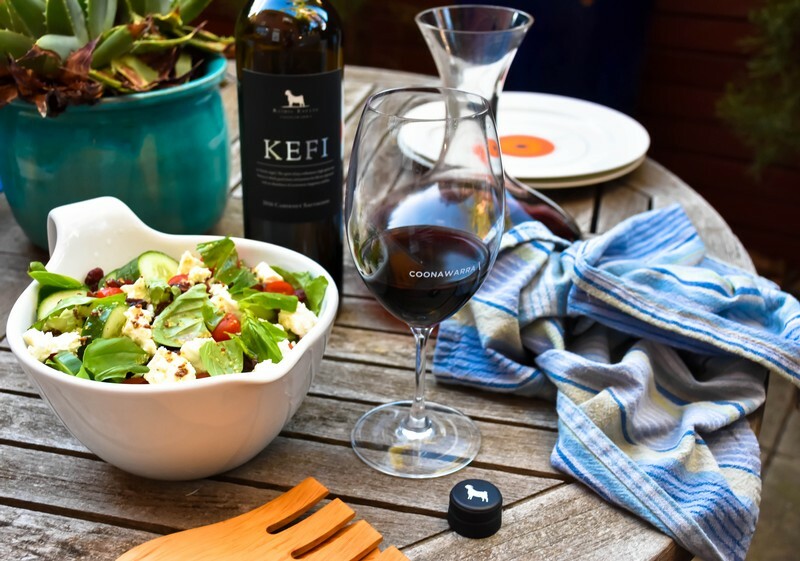 In general, the longer the wine has been in the bottle, the more hidden that deliciousness becomes and the greater the need to add the air before it is consumed. We suggest as a rule of thumb; less than a year or two in the bottle, no need to decant. Longer than that in the bottle then it should be decanted. And this goes for whites as well as reds. Most people think only reds should be decanted. This is mainly because we tend to drink our whites as young wines, whereas reds we’re happy to age a bit more. So, next time you’re thinking should I decant the wine, remember the above, and if you’re still in doubt, give the wine a sniff. If you can smell the beautiful aromatics then no need to decant, and if they’re hiding, give it a decant first and enjoy!